SITI provides quality worm gear units (types MI or MU), bevel helical gearboxes and planetary drives for the benefit of actuator and ship winches. We also supply engine variators and special drives. SITI is a respected brand because of their engagement in the continuous improvement of the quality of its products. They provice a great service. SITI wants to pursuit a continuous growth and achievement of customer’s satisfaction. Motors provides an all-in-one solution with a wide range of gearboxes. MGM brake motors start and stop the world! 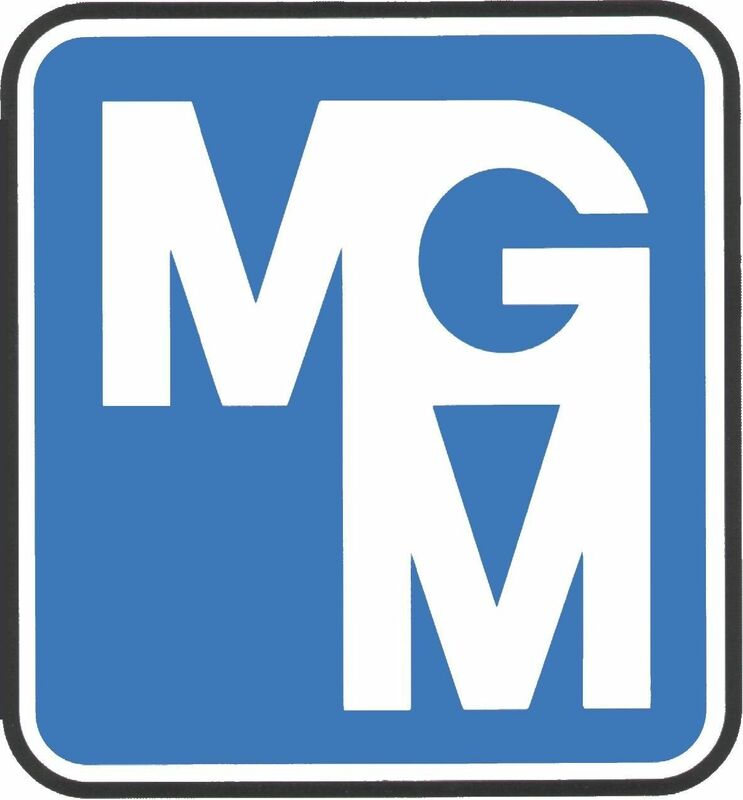 MGM electric motors move goods and people in ports, vessels, construction sites, airports, industrial plants, escalators, theaters and cine studios. They help in building and transforming things like paper, cars, metals, wood and in packaging, things that we use in our everyday life. There is hardly an area in the world today that can survive without the experience and knowledge of specific problems solving. We know how to start things and stop them at the proper time in the proper place. It is hard to see, wear or use something all around the world whose manufacturing process does not involve an MGM brake motor. multipliers and speed reducers for agricultural mechanization. The range of REDUCO gearboxes is the result of forty years of experience in the field of power. Steigentech provices quality v-belts and rubber belts. SteigenTech stands for ‘rising technology’ – their products and systems are rooted in a successful history, yet are now tailored to European specifications. The theory of ‘Just Enough’ provides the key business tool: value. It gives the quality you expect and the features you require – yet with a cost that works both on the product and within budget. The logical concept of ‘Just Enough’ technology encompasses rubber and plastic, throughout the ranges of SteigenTech® Power Transmission belts, Synchronous and Linear Position belts, Light Weight Conveying Belting Systems and Industrial Rubber Sheeting and Matting. LagerDeal.nl is the most personal webshop for quality bearings. We want to make the best deal with the customer. People are people and no machines. We respect the wishes of the customer and we can deliver 20,000 different bearing goods. We have 2 million bearings in stock. LagerDeal sells bearings from the brands NBR and EBS. Do you want current insulated roller bearings for applications like electric motors and railway bearings? Look at the documentation and send us a message! You can also buy ball bearings in stainless steel DIN 626. 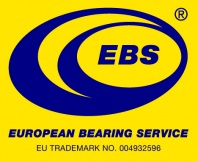 You want to buy bearings from NBR or EBS? Contact us! RP Techniek is specialized in custom made products under the label RP Parts for the agri, industry and marine market.